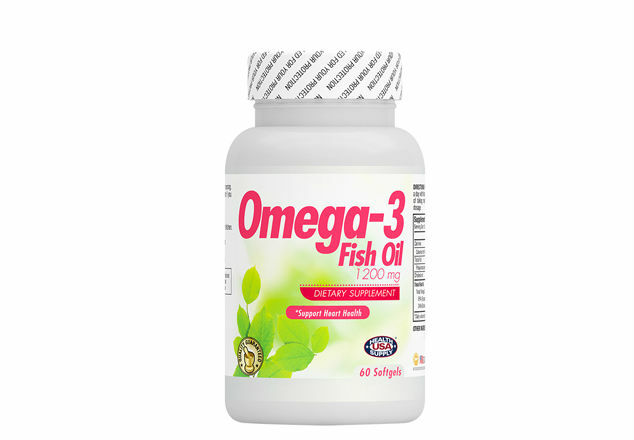 Fish Oil provides benefit to eye because it contains EPA and DHA from Salmon, Mackerel and Cod. 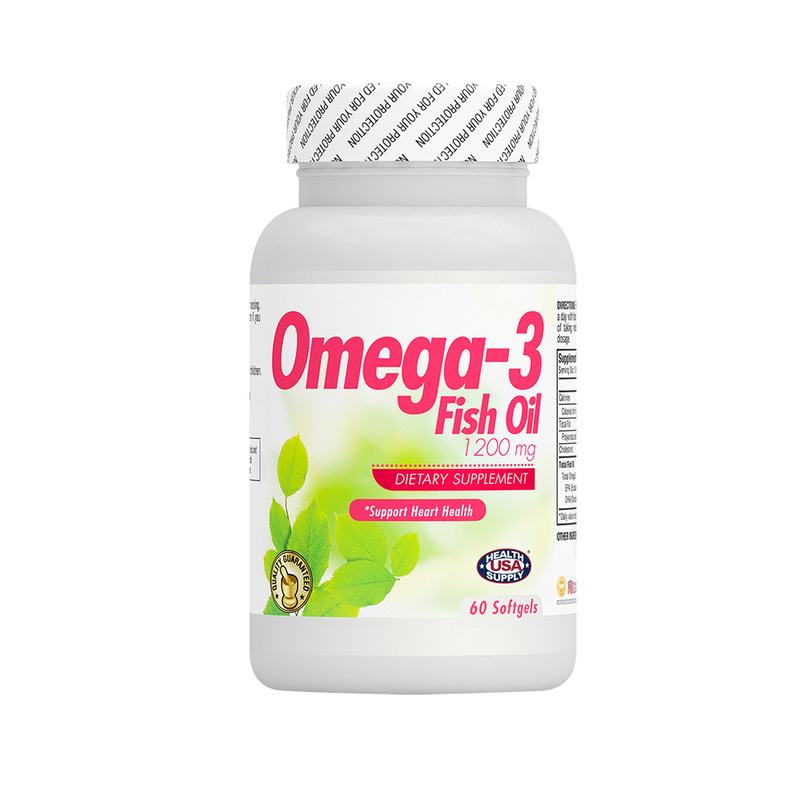 Fish oil is also good for heart health by reducing blood pressure and triglyceride levels benefit to eyes. An Italian study (GISSI) of 11,324 hear attack survivors showed Omega’s ability to support a healthy heart. American Journal of Clinical Nutrition August 2013 – Children who consumed an omega supplement scored higher on rule learning, vocabulary and intelligence testing.